This is one of my favorite weeks of the year! Why? Because it's like a BIG party across the nation celebrating saving money! 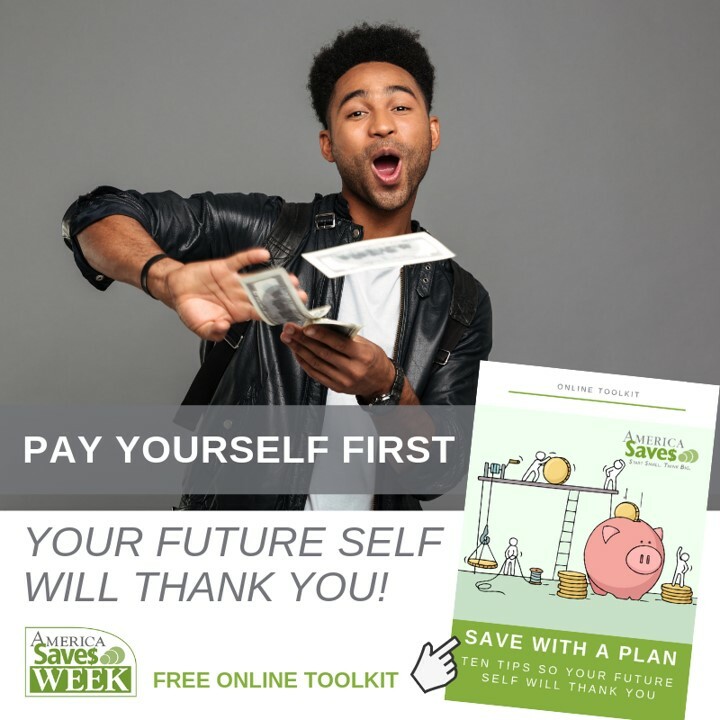 America Saves Week takes a simple message -- save money regularly -- and let's us focus on it. The message is simple, but the reality of saving isn't always! This week the Illinois Extension educators behind Plan Well, Retire Well are involved in numerous activities as part of this celebration and we want to tell you about them all! So, stay tuned for lots of blog posts this week, and some helpful tips along the way too! To kick off the week, have you ever wondered WHY saving money is a good thing? This video provides a funny but true perspective. What's the key to saving? Research shows that automating our saving makes a real difference to net worth growth. Well, that sounds like a lot of jargon -- watch this video, Automated Savings, instead! Ready to set your savings pledge? Go to America Saves and connect with excellent resources! By the way, what's your favorite saving strategy? We'd love to hear from you this week!